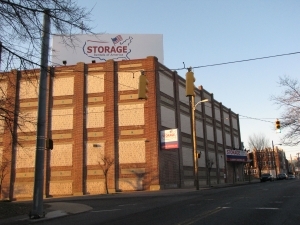 Youâll find the best storage options in the WIlmington, DE metro at Storage Rentals of America! Our premier facility is located at 2523 Lamotte St and features clean, affordable storage units with a variety of features. 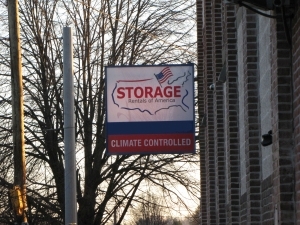 Youâll find us near Pete's Pizza and Hooten's Florist and near a large residential area, making us a great storage destination for people who live in Wilmington and the surrounding communities of Alapocas, Fairfax, Bellefonte, and more. The best I ever had in a storage place!!! I rated everything a 5 !!!! A wonderful experience!!! 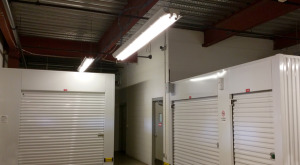 The storage unit is exactly what we have been looking for at a very fair price. Great Location. Clean. Friendly Staff. Donna was the BEST!!! Very friendly and made the move easy. They were very prompt in response as they called me about 2 minutes after I reserved unit online. The staff was super helpful in answering my questions while they gave me a tour of the unit I was interested in (and I had a lot of questions because I've never done this before) and told me exactly what I was signing when I signed it. They also made sure that building was secure and well kept.